Navy Tulle Skirt - A.T.U.N. 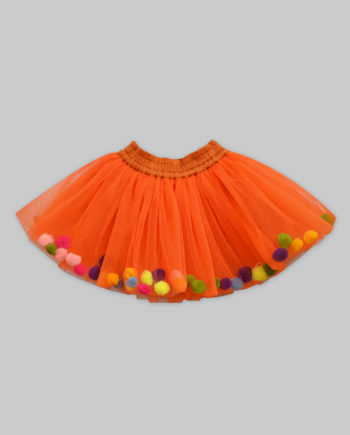 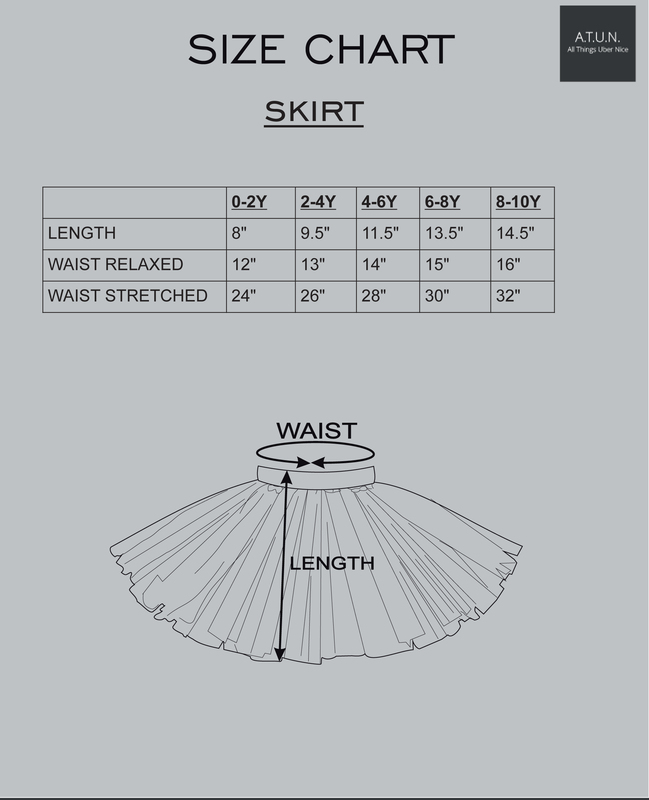 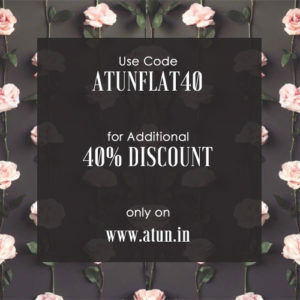 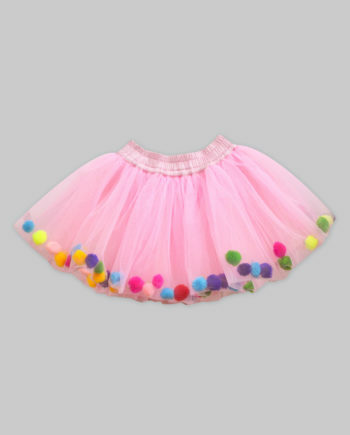 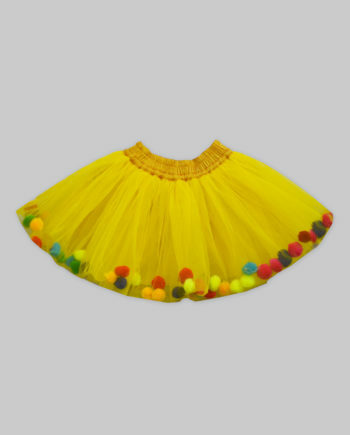 Tulle skirt with an elastic waist-band for your child’s comfort only by A.T.U.N. 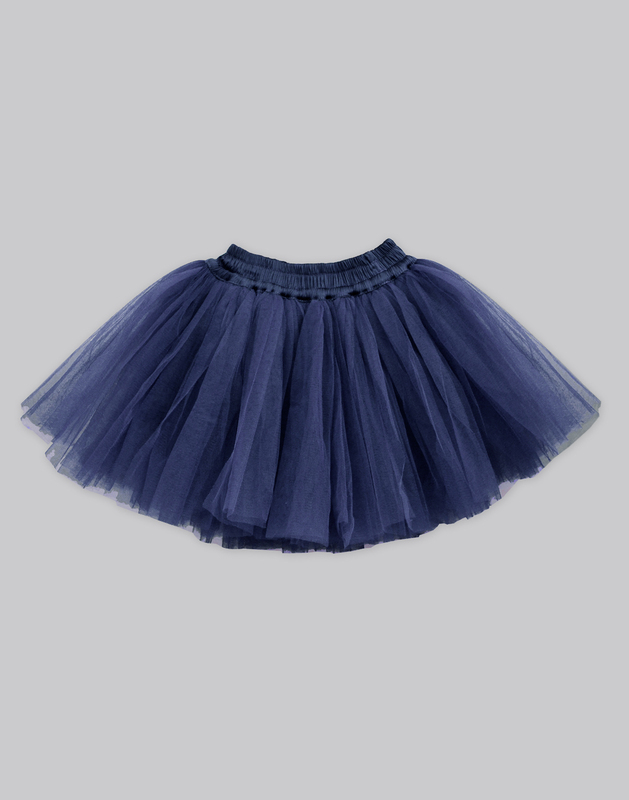 Let her prance along her happy days in it.